On February 12, Seattle voters will consider Prop. 1 & Prop. 2, two expiring levies—the Educational Programs & Operations (EP&O) levy and the Building Excellence V (BEX V) Capital levy. These expiring local levies fund critical day-to-day school operations, safety and security improvements, and construction to rebuild aging schools and add classrooms throughout the district. Last year, Washington State changed its K-12 education funding model, also referred to as the “McCleary Fix.” As a result, a significant portion of state dollars collected from Seattle property owners, dollars that used to be under local control, are now distributed to other districts across the state. The increase in state funding helped a lot of other districts and we are supportive of this improvement for the state’s publicly educated students. 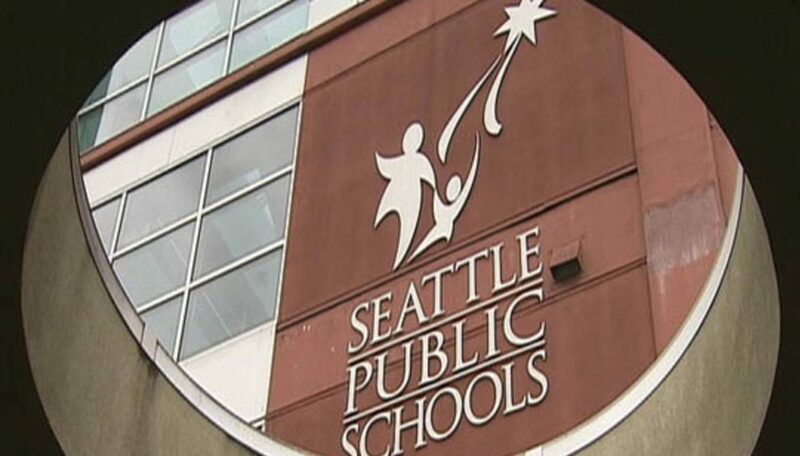 However, while the new state funding model addresses some critical longtime needs, such as teachers’ salaries, here at Seattle Public Schools a gap remains. Voter-approved levies help bridge that funding gap. 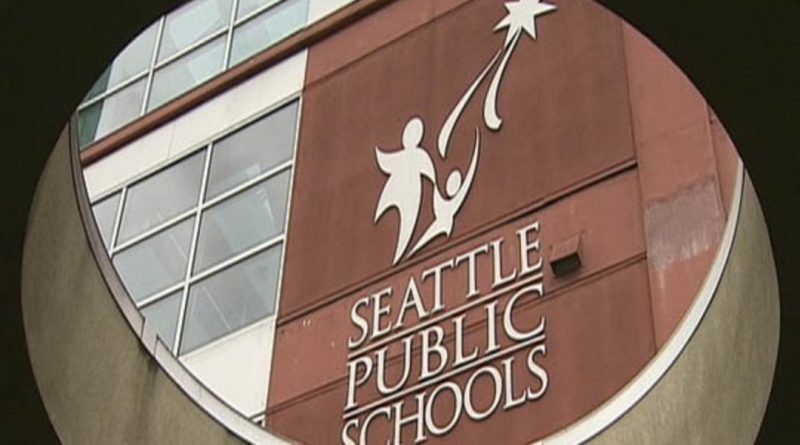 Please watch this video to better understand why we need local levies for our students and how those tax dollars help Seattle Public Schools students succeed.